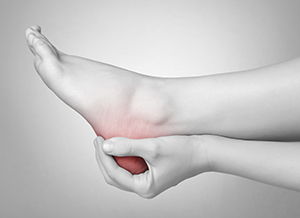 Plantar fasciitis can be very painful and inconvenient. If you believe you are having problems with your feet, consult with Dr. Ian Klein, D.P.M. of Florida. Dr. Klein can treat your foot and ankle needs. If not treated properly, plantar warts can exacerbate and become debilitating. 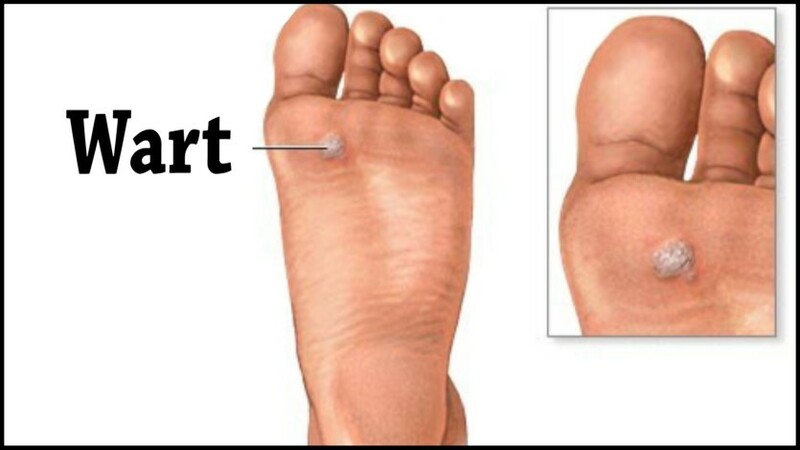 If you would like medical assistance regarding plantar wart treatment, please see Dr. Ian Klein, D.P.M. of Florida. Dr. Klein will assist you with all of your foot and ankle concerns and provide you with quality treatment. While arthritis is known to be a condition that affects adults, arthritis can also affect children. In kids, the condition is known as Juvenile Rheumatoid Arthritis (JRA), and manifests as joint pain and stiffness with an occasional fever. New findings, however, show that physical therapy can help kids recover from the effects of joint pain. Techniques such as exercise, alternating hot and cold therapy, and orthotics can all help children find relief from JRA. Making sure that your children maintain foot health is very important as they grow up. If you have any questions contact Dr. Ian Klein, D.P.M. of Florida. Dr. Klein will treat your child’s foot and ankle needs. 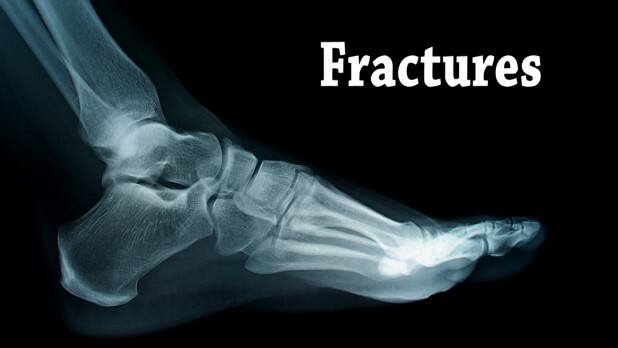 A broken toe is extremely painful and needs immediate attention. If you have any concerns about your feet contact Dr. Ian Klein, D.P.M. of Florida. Dr. Klein will treat your foot and ankle needs. Nerve pain is one of the many common symptoms diabetics suffer from. An estimated 50% of diabetic patients develop nerve damage over the course of their diabetes. Nerve pain, or neuropathy, can develop in four forms: peripheral, autonomic, radiculoplexus, and mononeuropathy. Of the four, peripheral neuropathy is the most common and is associated with tingling and burning in the extremities. The longer a patient is diabetic, the higher his or her risk for nerve damage. 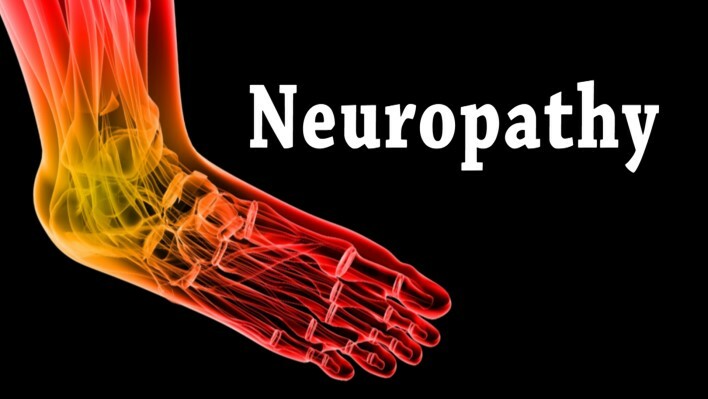 Aside from neuropathy and paresthesia, several nerve complications can ail the feet. For assistance with a nerve disorder in your lower extremities, visit Dr. Ian Klein, D.P.M. of Florida. Dr. Klein can provide you with a specific diagnosis and work with you to alleviate your symptoms. Foot surgery is sometimes necessary. If you are struggling with a foot or ankle condition, talk to Dr. Ian Klein, D.P.M. of Florida. Dr. Klein can treat your foot and ankle needs. Cracked heels can become painful if left untreated. To learn more, consult with Dr. Ian Klein, D.P.M. of Florida. Dr. Klein will attend to all of your foot and ankle needs. 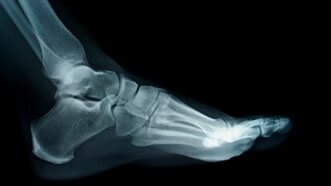 Foot therapy is necessary for those recovering from both foot deformities and foot injuries. If you have concerns regarding therapy, speak to Dr. Ian Klein, D.P.M. of Florida. Dr. Klein can answer any of your podiatric questions. A revolutionary new design in high heels from Yasuyuki Yamada has come out of Japan that has a spring heel designed to be pressed down as you walk, alleviating the pain associated with wearing high heels. With the introduction of a spring in place of the traditional heel, each time you take a step in them, some of the shock is absorbed by the spring, allowing you to feel more comfortable walking and standing in high heels. This new design could help alleviate the pain associated with wearing high heels in women across the world. High heels can create a myriad of foot and ankle problems. If you have any concerns about your feet contact Dr. Ian Klein, D.P.M. of Florida. Dr. Klein will treat your foot and ankle needs. If you are suffering from hyperhidrosis contact Dr. Ian Klein, D.P.M. of Florida. Dr. Klein will treat your foot and ankle needs. 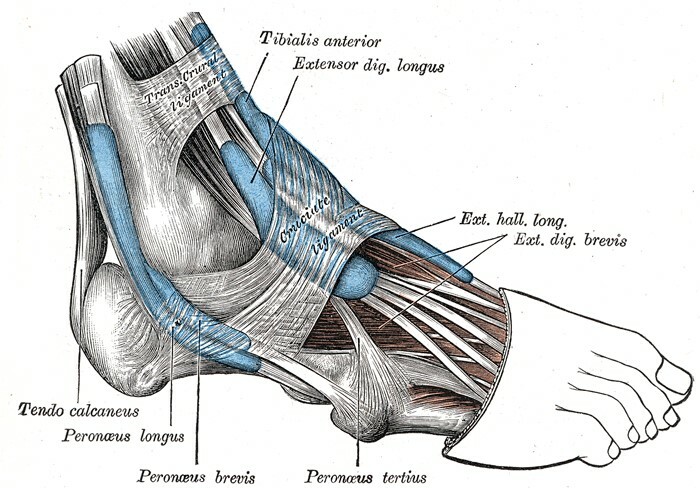 The biomechanics are the moving parts that manage the movement of your feet. If you would like more information, see Dr. Ian Klein, D.P.M. of Florida. 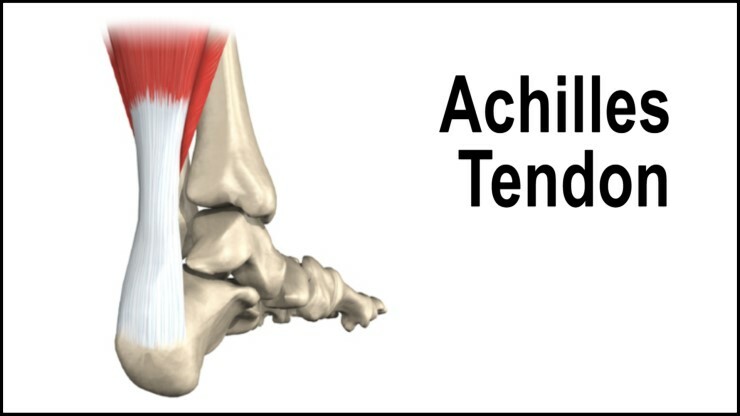 Dr. Klein can assess and provide in-depth information as well as measure your personal foot biomechanics.